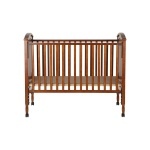 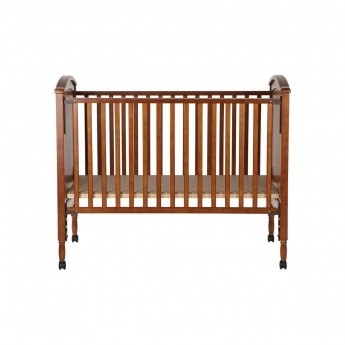 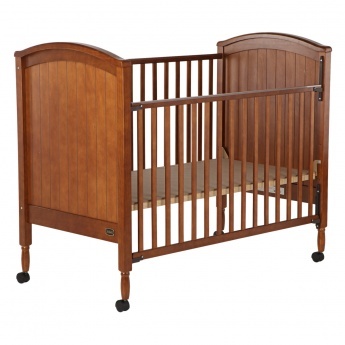 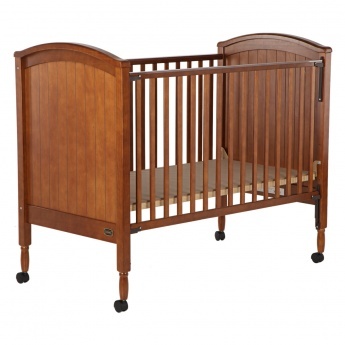 Place your baby comfortably and securely in this sturdy and durable crib that has a non-toxic finish. 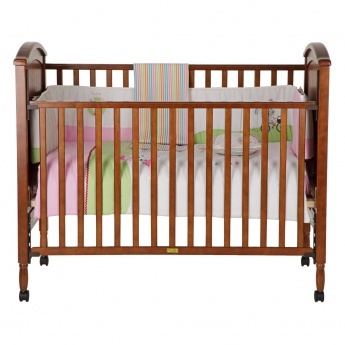 It features protective teething rails and a drop on one side for your child's safety. 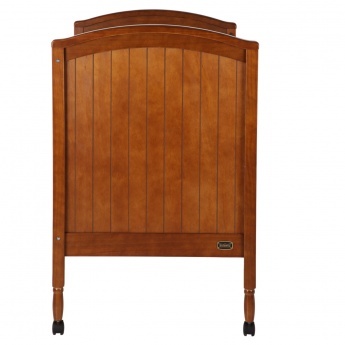 It also has a four-position height-adjustable mattress base.